Dropkick Murphys	Party mit Al Barr. 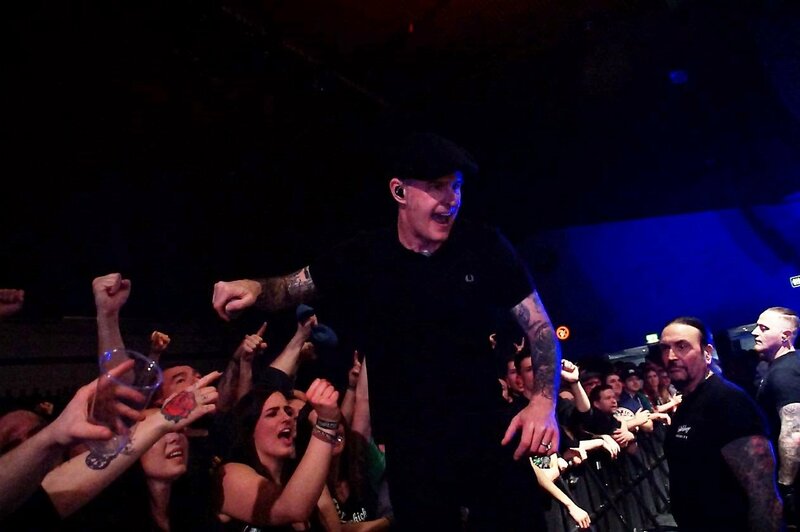 Christoph Cordas laut.de Dropkick Murphys Dropkick Murphys – Straight from Boston, Massachusetts. – Party mit Al Barr.